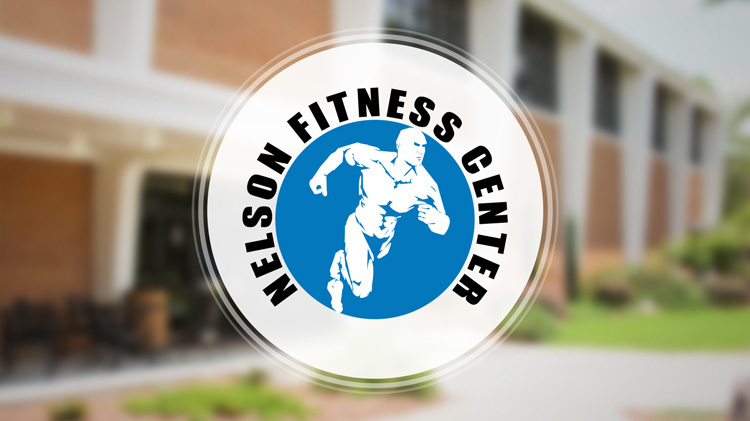 Nelson Fitness Center (Formerly known as Gym 6) has a weight room, which consists of strength and free weights, cardiovascular, basketball court, volleyball court, equipment issue room, sauna and racquetball courts. Nelson Fitness has locker rooms with changing area, showers and lockers to store items on a daily basis. 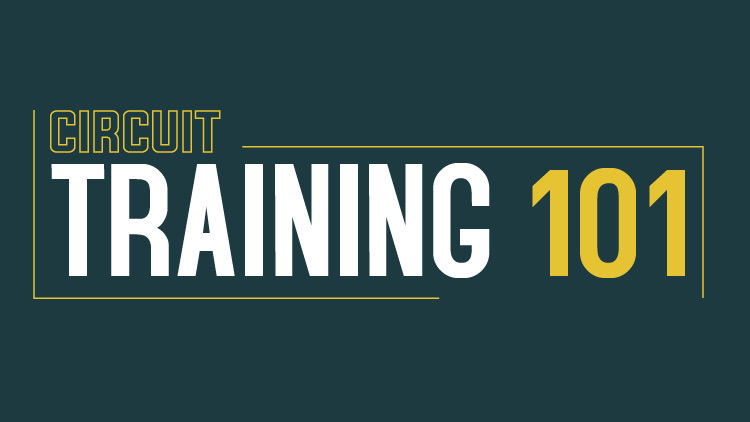 Need to re-charge after a hard workout? Stop by the Lift-A-Latte Cafe located inside Nelson Fitness for protein drinks, energy foods and other refreshments!